Most people find it confusing that whether they are performing the bent over lateral raise exercise or rear delt raise exercise. Bé, firstly we can solve that confusion that both the bent over lateral raise and rear delt raise exercises are the same. These are just two names which are interchangeably used for the same exercise by different coaches and gym trainers. malgrat això, this exercise is a bit different from the standard lateral raise as that is performed by standing upright and targets the lateral portion of the deltoid muscle while bent over lateral raise or rear cable lateral raise has been performed by bending over in front towards the ground. This is best shoulder exercici per a l'augment de pes. 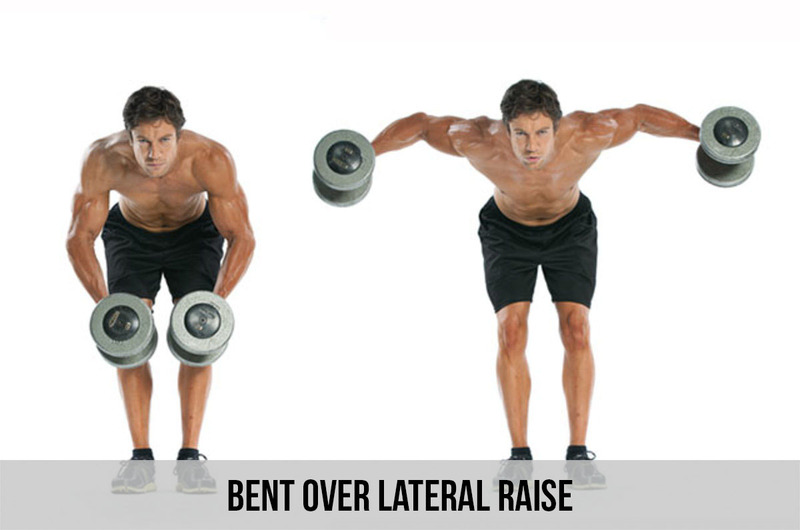 Bent over lateral raise can be performed in two ways. You can either perform it using a pair of a dumbbell in your hands or by using the help of cable and weights on the other edge of cables. The bent over lateral raise performed using the help of cable and weights is called rear cable lateral raise. People who cannot maintain their balance or are beginners mostly perform rear cable lateral raise. In contrary to this, the professional prefer to perform this exercise using dumbbells. If we see someone doing bent over lateral raise, it may seem easy but in actual it is not that simple. You need to learn the right angle and strategy for performing a perfect bent over lateral raise. It is more important than how you do it instead of how much weight you are carrying in shape of dumbbells. The chest and shoulder pressings call upon lots of help from the anterior and middle delts. But there comes huge gap when it comes to the rear head of the deltoid muscle. per tant, to compensate this gap, you need to work more on rear delt giving it some direct attention. And for this purpose bent over lateral raise is the best exercise as it primarily emphasis on rear head of the three-headed muscle. Before performing this exercise you should warm-up with simple lateral raise exercise. Then stand straight with a dumbbell in each hand. Now bend over at the hips until your upper body is parallel to the floor. After this keep your chest out and tighten, with flat back and your knees slightly bent. Dumbbells should hang directly beneath you with your palms facing each other and straight elbows. Keep maintaining the same slightly bent position of your elbows throughout the exercise. Now raise the dumbbells up and out powerfully to your sides until your upper arms are parallel to the floor. The dumbbells should reach the level of your shoulders. Make sure to flex your rear delts strongly at the top and stop for few moments to maintain tension on the shoulder muscles. 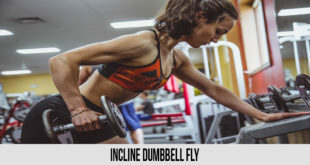 Now slowly lower the dumbbells back towards the starting position and perform the next rep. You can also angle your wrists just slightly to accent the squeeze on the rear delt. 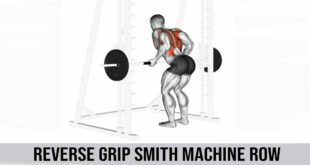 If you are in some kind of hurry or have short time then, you can perform back to back sets of bent over lateral raise without taking any break or rest in between the sets. Or you can increase the weight of dumbbells a few pounds by keeping short the time of rest in between the sets. Many people make this common mistake as they choose too heavy of a weight which affects both the movement and momentum of the exercise. The Fix: First you should choose a lighter weight. If that doesn’t work then take a few minutes rest before going for next set of exercise. 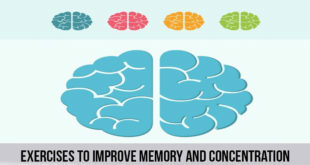 This exercise requires a certain set of angle as we mentioned above in this article. Tan, in order to get good results out of this exercise, you need to work on your angle properly. The Fix: Make sure your angle is right and your movement is accurate and not jerky. This exercise is different from other heavy exercises like bench press or inclined rode etc. You need to perform more reps to get the good results. So the common mistake made in this exercise is choosing a heavier weight which will lead to fewer reps which won’t be effective for the results you are hoping to get out of this exercise. The Fix: It is better to perform 20-25 reps with a lightweight than to perform 5-10 reps with heavy weight. For performing bench press or any other exercise the backside of the shoulder and upper back must be strong. This exercise helps to stabilize the shoulder, create balance, posture and maintain balance in strength. You need dumbbells and weights for performing this exercise. You can also take help from a gym instructor for this exercise in case you are facing any difficulty doing it on your own.